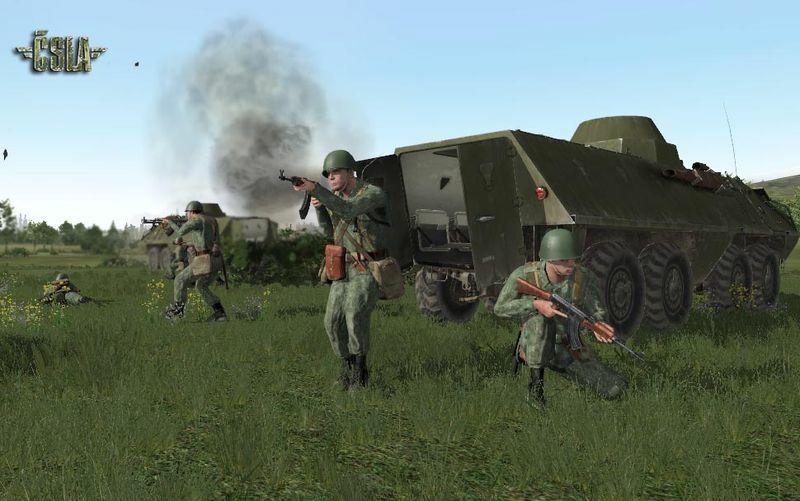 CSLA3 (Czechoslovak People Army) is a full modification for the game ArmA:Armed Assault (Combat Operations) which adds new czechoslovak men, weapons, vehicles and many other features. This patch adds new models of woodland RACS units, vehicles and new missions with other features. You must have installed the core version of the CSLA3 Mod (v1.02) together with patch v1.03.